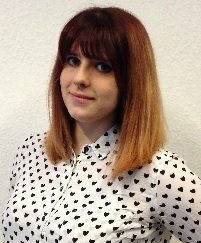 Clare Sutcliffe has brought computing to primary schools without dumbing it down, negotiating to bring major stakeholders such as ARM and Google on board, as well as harnessing the energy of individual volunteers through an open and social approach. Code Club is a nationwide network of free volunteer-led after-school coding clubs for children aged nine to 11. In 2014, the organisation went global, with the aim of having coding communities in 50% of the world’s countries by the end of 2018. 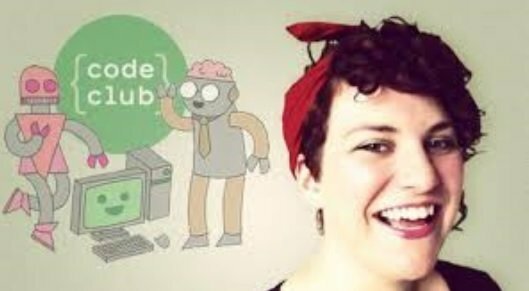 In 2015, Sutcliffe was awarded an MBE for her services to technology, and now also works as executive director, communities and outreach, for the Raspberry Pi Foundation, promoting both Raspberry Pi and Code Club initiatives.